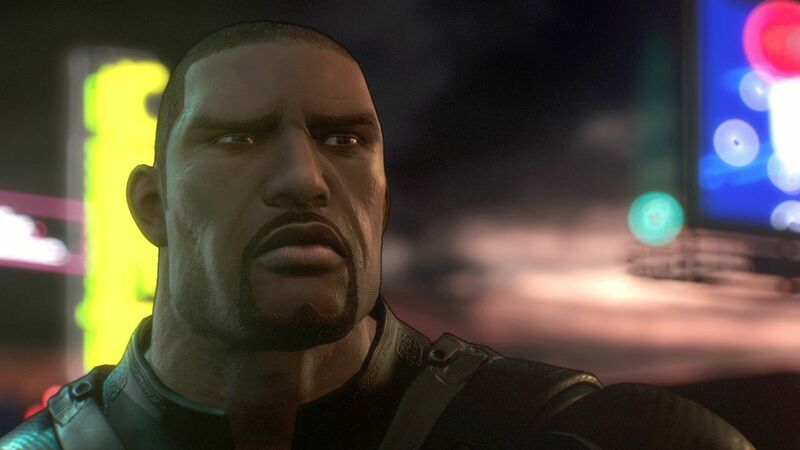 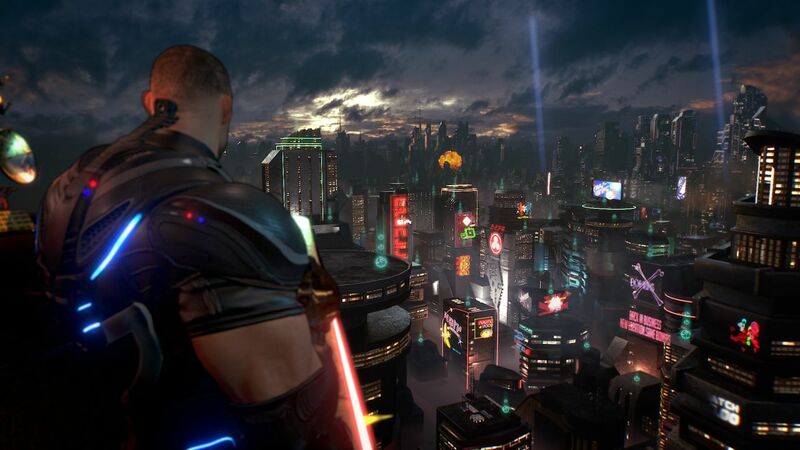 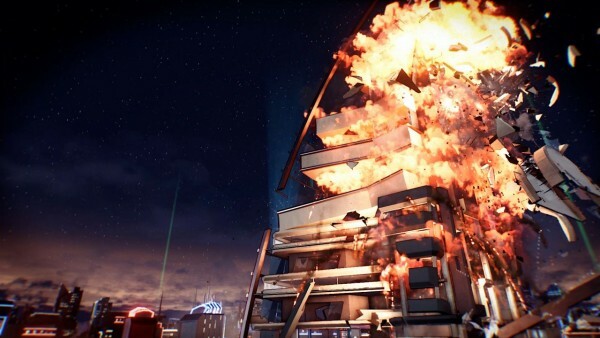 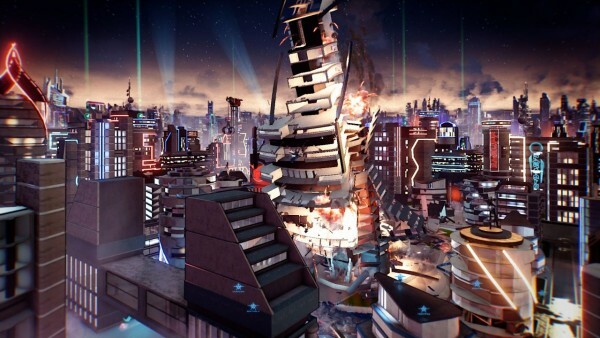 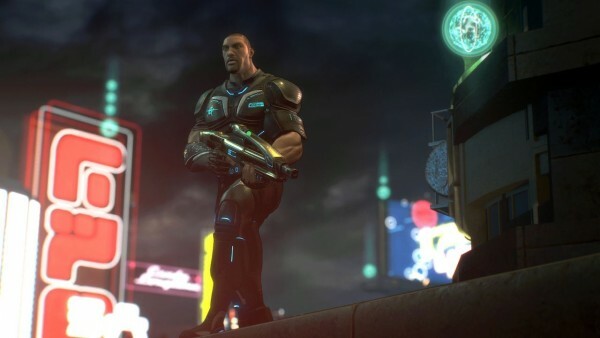 Crackdown 3 was introduced by the original game’s creator Dave Jones during the Microsoft gamescom 2015 press conference today, and the trailer was loaded with destruction. 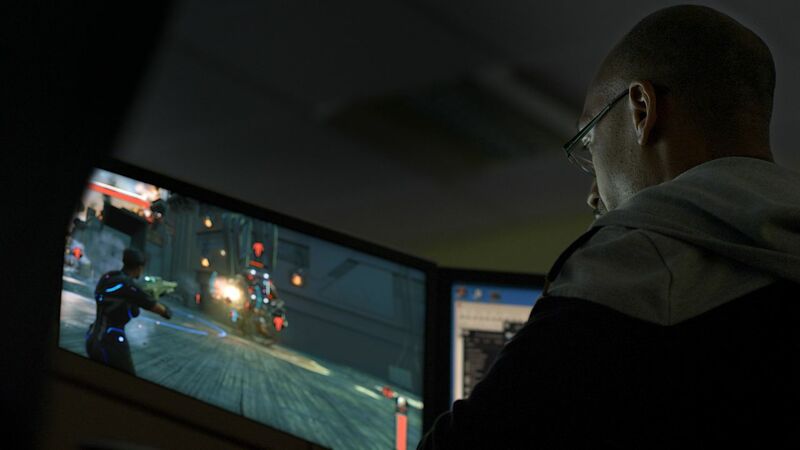 Developed by Dave Jones and his UK-based studio Reagent Games, players looking forward to Crackdown 3 will be able to play the multiplayer in summer 2016. 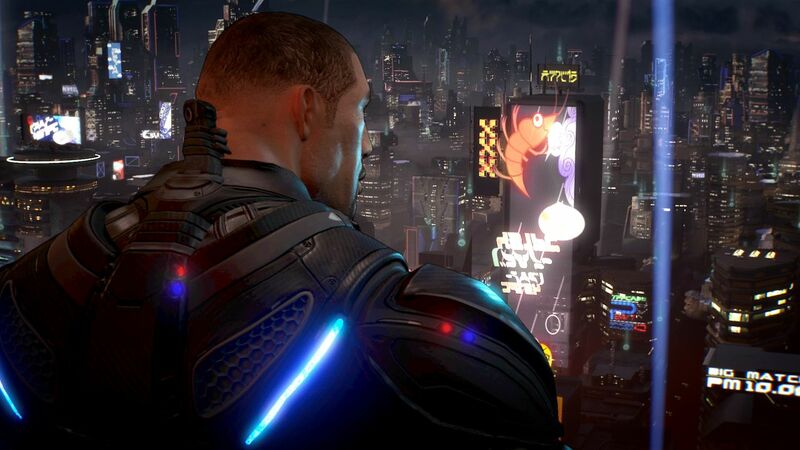 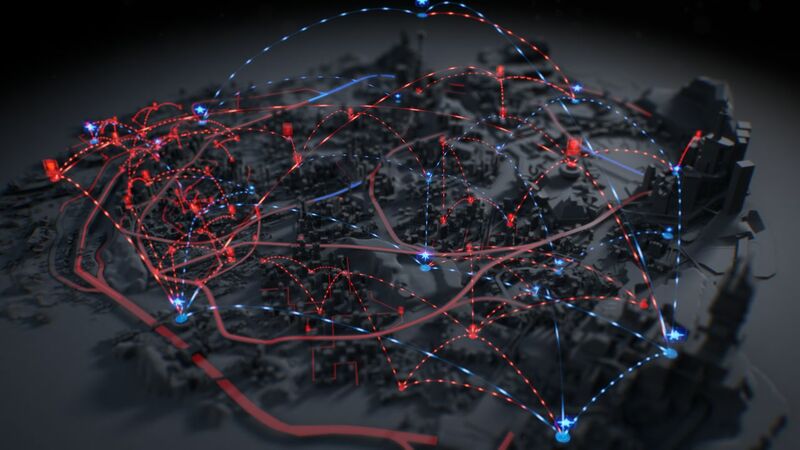 Whether that means a beta is coming them, or the full release comes later, is unclear as of press time.